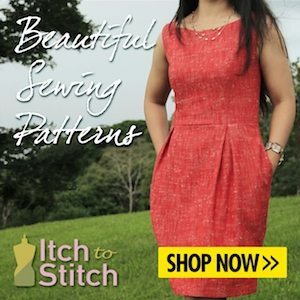 Next post: A Gingham Burda 6401 with added embroidery. Yes, walking feet help so much when sewing stripes! 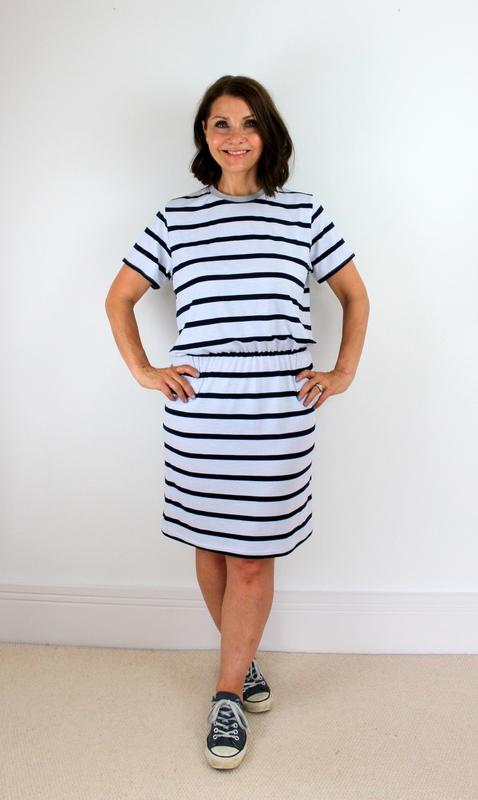 This is such a perfect everyday dress, you can’t beat stripes. I love your dress!! That contrast neck and is perfect. Definitely give your walking foot an airing for your next stripey project, you’ll notice the difference. Hope you’re inspired to make more from my book! !